So I am thinking about Open Middle problems, transformations and parallel lines. As an 8th grader, is there more than 3 ways to “prove” two line segments are parallel? 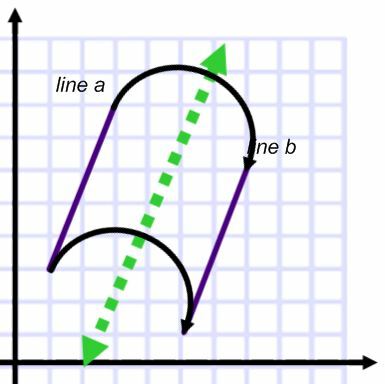 Slope of line a = 2/5, slope of line b = 2/5. Since the slopes are equal, they are parallel. 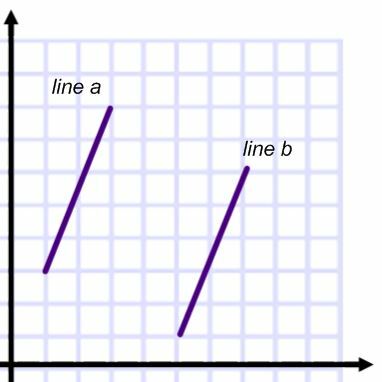 Find a line l so that when you fold on that line, line a and line b match up perfectly. 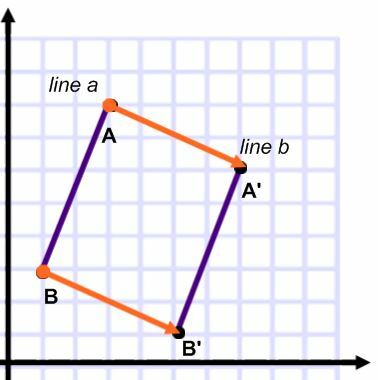 Find a Translation where every point from line a will map to its corresponding point on line b-> (X+4, Y-2). 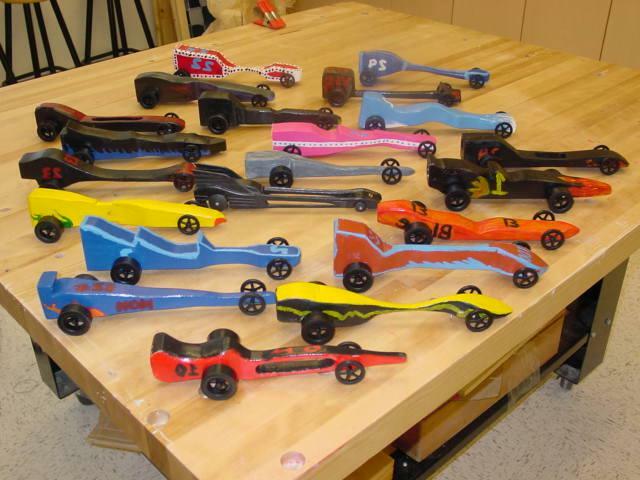 Please join a few of us on a summer project designing a NASCAR or CO2 racetrack! Bring your mathematical fun, equation mojo and sassy attitude! Reflection Forms, I want them! I know there are not a lot of people following me or reading this blog yet, but I would like to ask those that are to respond and reach out to your contacts to help me out. I am looking for different types of reflection forms. I want to know what students are thinking and learning in class. 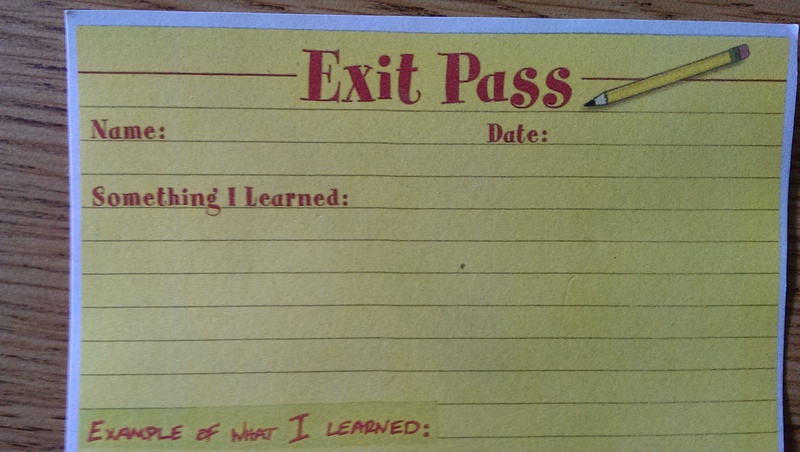 I need valuable input so I can adapt to my student’s learning on a fairly regular basis. I have a few different ones of my own already, but I also would like to hear what is working well in your classrooms. So today we are reviewing Linear Functions; and when asked what those are, I get a textbook-like explanation. 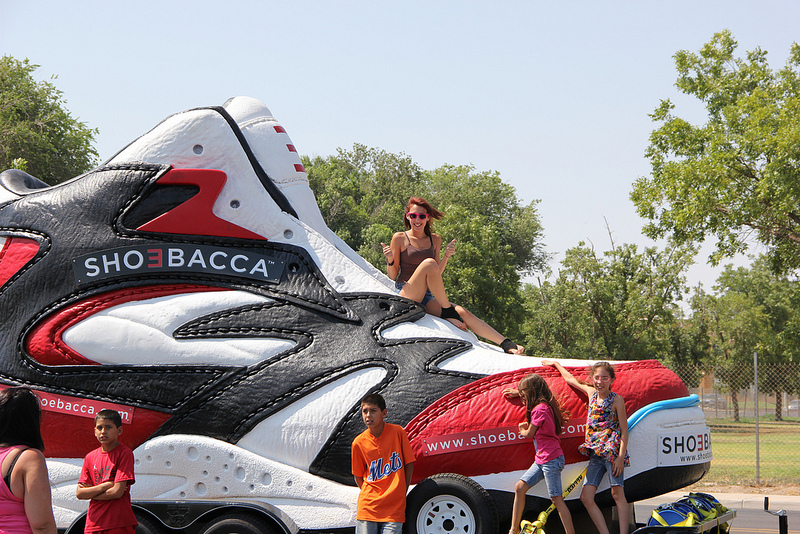 When I was in the city, I saw this driving down the road. My question for students this week, what do you think about when you see this picture?